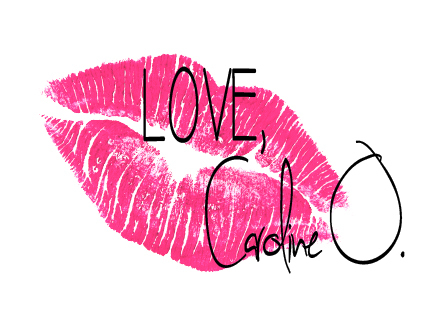 Valentines 2014 - Love, Caroline O. If someone would have told me that growing up meant, "No more holidays," I would have flown away to Never Never Land. I had to work early on Feb. 15th, so I didn't get to celebrate yet another one of my favorite holidays. Usually I'm in a relationship with someone who hates valentines, and I have to start putting emphasis on the holiday since Christmas. As I told my friend Jessica, "If he's willing to shop for flowers, teddy bears, and roses, then he likes you." I still got chocolates and those chalk hearts everyone seems to hate (I don't know why they're hated so much, I wait for them all year). I concentrated my energy this year around two of my closest friends, Spivey and Marla. I ended the night in sweats and eating fried ravioli that Marla made for me while watching Casino. Better than not eating for a week to try to look good in lingerie like my usual Valentines Days. Take a look at the gifts I got for these two besties and life teachers! I met Spivey at Texas Tech during a time when he and I were in our own terrible relationships. See, we were both dating very jealous people. Oddly enough, our fights with our insignificant others happened around the same time, we had the same relationship problems, and we broke up at the same time. He was my shoulder to cry on, and now he is my career cheerleader. So this year, Spivey was my Valentine. Our little outings revolved around donuts and movies. He's a crazy movie person, like he knows Oscar nominees and winners, actors' personal and professional lives, and cinema trivia like no one you'll ever meet. Shopping for him was easy (and cheap). 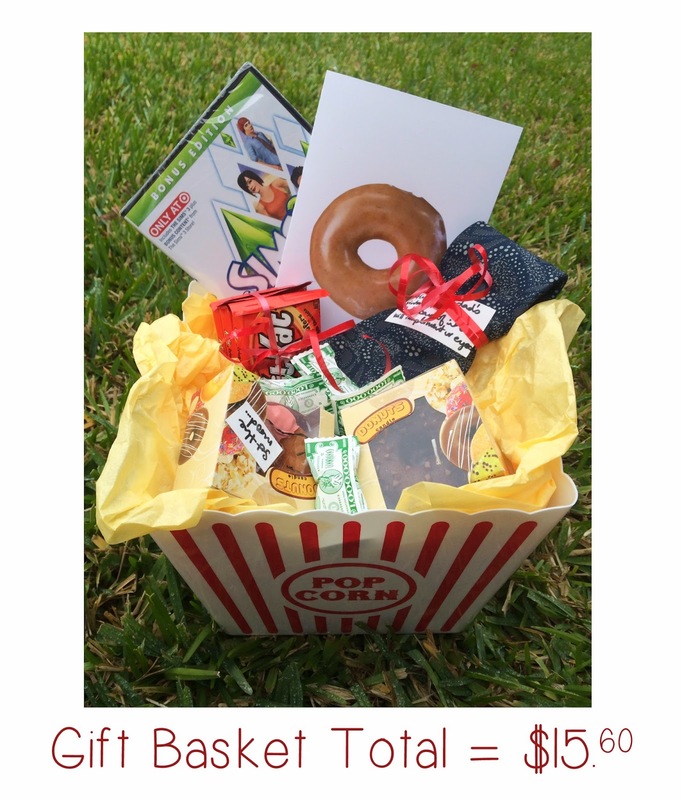 Check out how I managed to pull together a thoughtful and personal gift for just over $15. Unfortunately shipping cost $8+, but he loved it! his favorite candy on sale at H.E.B. Marla was (and always is) my other Valentines. As my best friend, she understands the importance of the day for me. When I think of Valentines, I actually picture her in that bright pink dress with a fresh batch of cupcakes. This year I heard her say that she wanted a nightstand jewelry holder. She got the idea from watching The Wolf of Wall Street during our Ex-Boyfriend Corpus Trip. 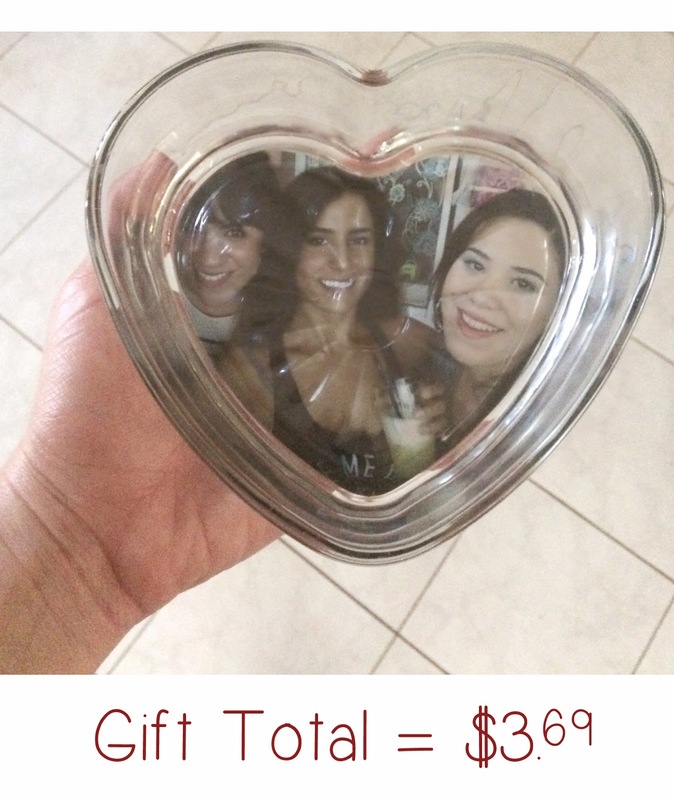 I decided to make her a personalized gift, with the picture that we took at a bar in Miami. How To: Measure the jewelry holder before you print the picture (mine needed to be 5x7). Place the jewelry holder on top of the picture and trace the shape of the glass container onto the picture. Cut around the tracing and make sure to make it even thinner than what you originally traced. Turn the jewelry holder upside down and either stick the picture on with clear contact paper or modpodge it place. Took me about 10 minutes to make.